Sometimes you might plan to take a tour around your city and realize that there is nothing left to visit, no restaurant to check out or no place to hangout. 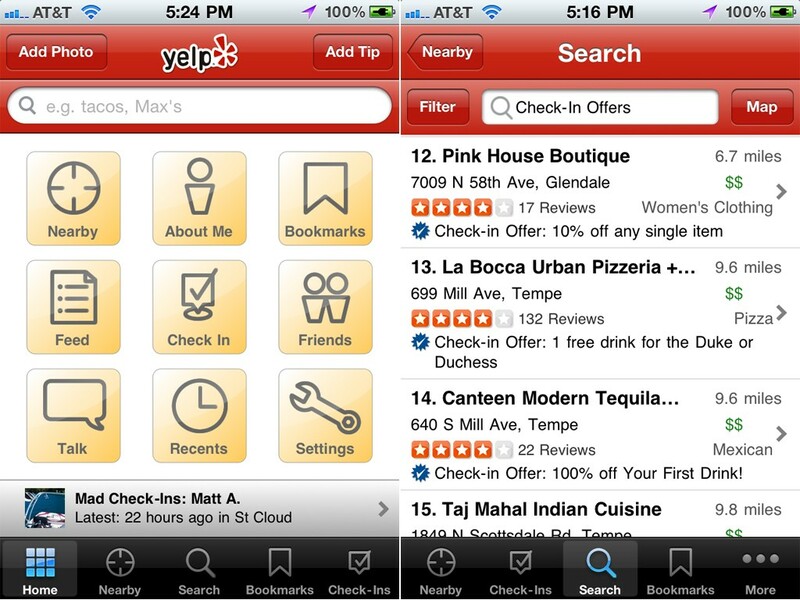 Well, here is this Yelp mobile app is something which can get you information about some hidden places of your beloved city. It’s available on all OS like Android, BalckBerry, Windows and iOS as well. 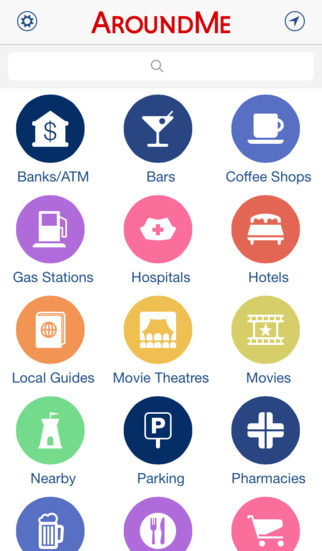 While you’re in some unknown territory or don’t know much about the hang-out places like restaurants, hotels, gas stations or even the movie theaters, then this AroundMe app could be a savior for as it has every information to need to hang out at that place. Although the app is only available for iOS for now. There are conditions when you’re stuck in traffic or might get if not aware about the conditions down the road. 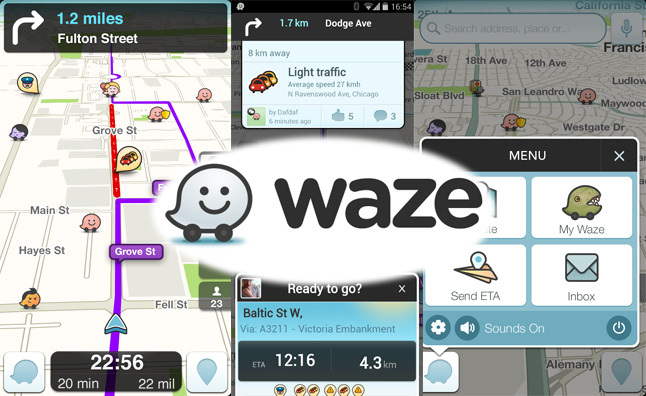 Well, don’t worry now as this Waze mobile app is available across all mobile OS platforms except BlackBerry to let you that what is waiting ahead for you so that you can detour from your route can go the alternative ones. These cars companion apps come in-built by the makers and some the famous ones are BMW ConnectDrive, Mbrace, Infinity Connect, and others which are there to help you out with your location, car’s status and entertainment as well. Well, the growing trend of technology has something for everyone, whether it’s some household work or a family on a trip. And, the above mentioned apps are just gifts for the car drivers to make their journey smoother than ever.